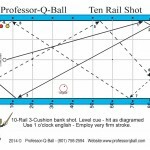 During the first two nights of the preliminary rounds at this year’s USBA national three-cushion championship, pool players lined up three deep to accept Professor-Q-Ball’s challenge: a race to five against one of the billiard players in the tournament, with the pool player getting the break shot and some instruction from a three-cushion player. 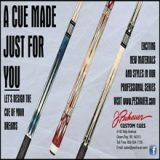 With no entry fee and the chance to win $15, pool players anxiously chalked their cues, but, after two days, and 70 challenge matches, the three cushion billiard players triumphed, winning 63 and losing only 7. 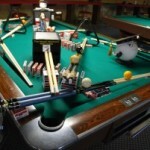 For their efforts, the pool players pocketed a total of $105. 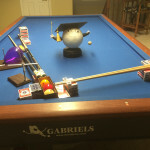 It was money well spent by Professor-Q-Ball and the USBA, as many friendships were formed and carom and pocket players alike gained great appreciation for the skills necessary for each game. 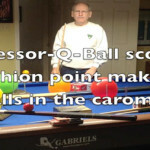 The event, conceived by Paul Frankel (Professor-Q-Ball) as a way of introducing pocket billiard players to the carom game, proved to be a most enjoyable time. 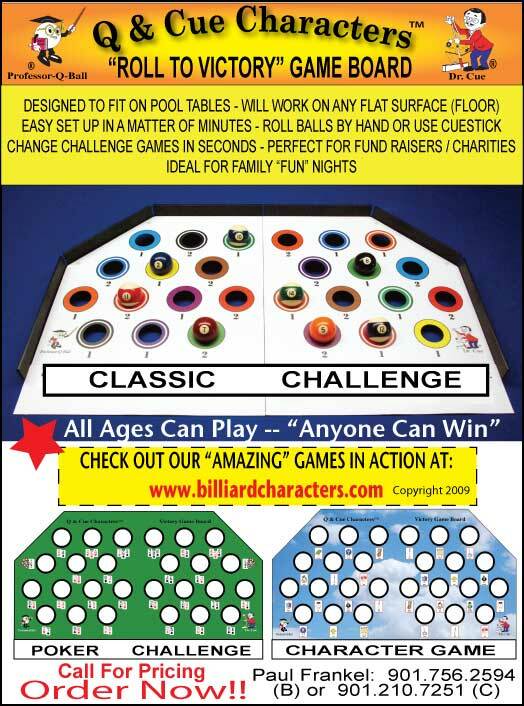 In addition to the seventy players who entered the challenge, a large crowd watched the games with great curiosity. 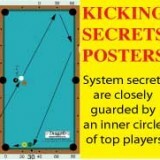 Each pool player was given the break shot—a decided advantage as it is a set shot with a high degree of scoring probability—as well as coaching from a USBA member in shot selection and shot technique. 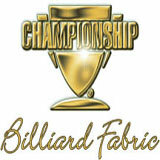 Three-cushion players Jim Shovak, Brian Haff, Thang Lé, Tom Rossman, Carlos Hallon, Rigoberto Cuevas, Tony Ferrara, Carlos Hallon, Mercedes Gonzales and Michael Kang took on challenger after challenger (or provided the advice on selection and technique). 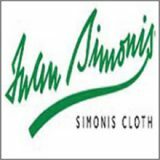 Laughter and applause filled the room with each shot. 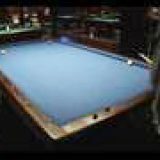 Perhaps the highlight came on the second night, when a young pool player, 9 year old Luca Tomassetti stepped up to the table. Luca is from Canonsburg, Pennsylvania, about 20 miles south of Pittsburgh. With Michael Kang’s help, Luca proved to be a sure shot. 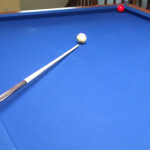 Kang was greatly impressed with the youngster’s technique and skill level. 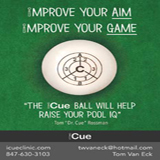 “He has a great stroke,” Kang said repeatedly as Luca followed Kang’s advice perfectly. “How old are you,” Kang also asked, convinced that the child was much older because of his highly-developed technique. 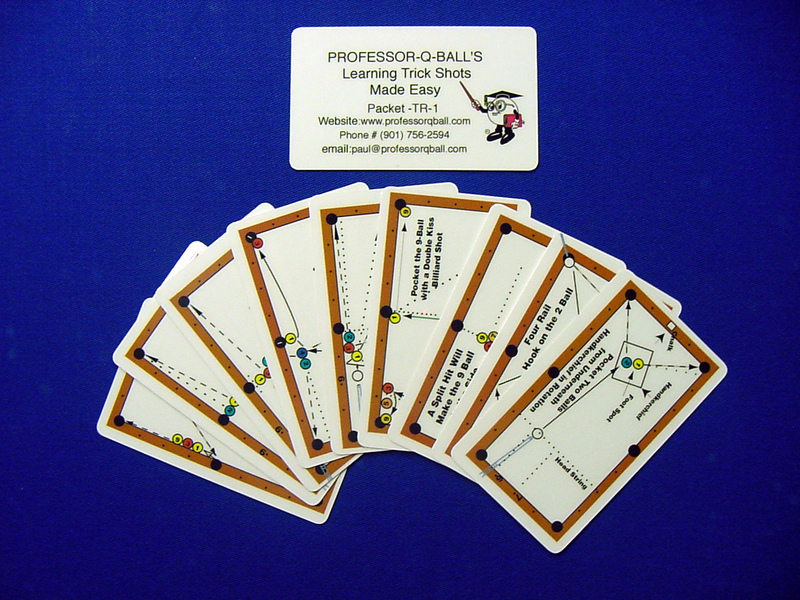 “Hit half a ball with two tips of English and drive the object ball to the long rail,” Kang explained one shot. When Luca did exactly as Kang said, Kang exclaimed. “I wish I could hit them that way.” As the kid made each shot, the crowd erupted in applause. 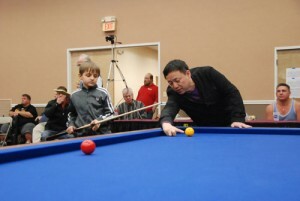 After the game, Kang, the owner of Carom Café in New York and a veteran player who has represented the United States in international competition, marveled at Luca’s skills. 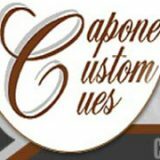 “I hope he picks up the game,” Kang said, smiling with the thought of the boy’s future in the carom game. 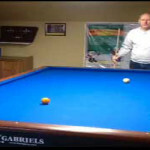 Luca is an exceptional pocket billiard player. 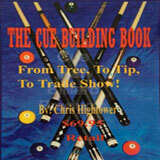 He and his father play out of South Hill Golden Cue in Bridgeville, Pennsylvania. 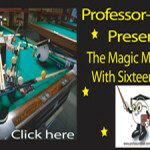 At the Super Billiards Expo, Luca placed third in a field of 48 in the Under 12 category. 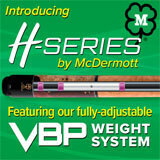 But that’s pocket billiards. 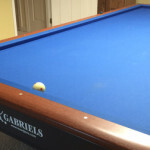 But Luca now has a bright future in carom billiards, and his father said they planned play some more the next time they went to the South Hill Golden Cue, which has one carom table among its many pool tables. 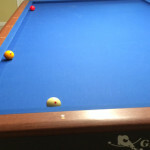 But one table is surely enough for Luca to hone some of the skills he learned when he took on the USBA.